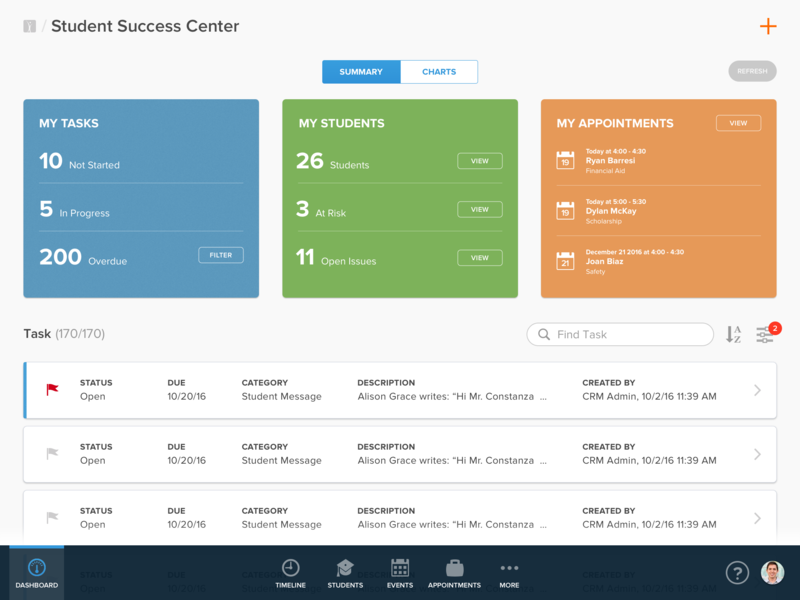 TargetX delivers out-of-the-box CRM solutions in Recruitment and Retention that allow higher education professionals to get back to the business of delighting students with a mobile-first, personalized, and outcomes-oriented student experience. 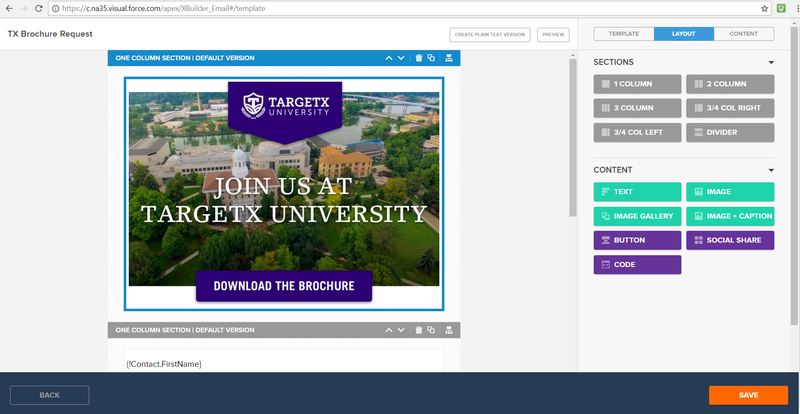 Transform enrollment management and drive admissions productivity with our communications tool, online app, reporting and more in the TargetX Recruitment Suite. 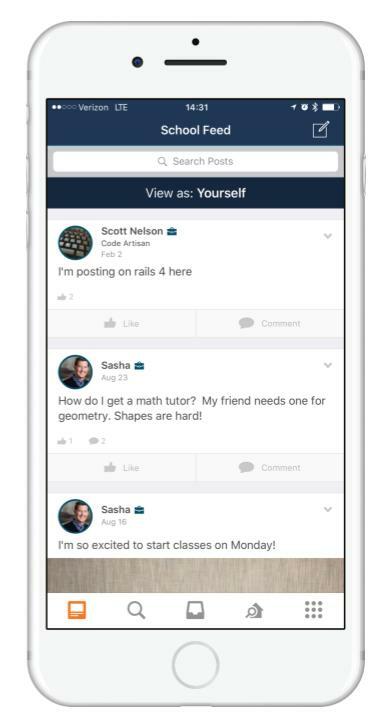 Motivate lifelong student success with our Schools App mobile community, appointment scheduler, predictive analytics, and more in the TargetX Retention Suite. 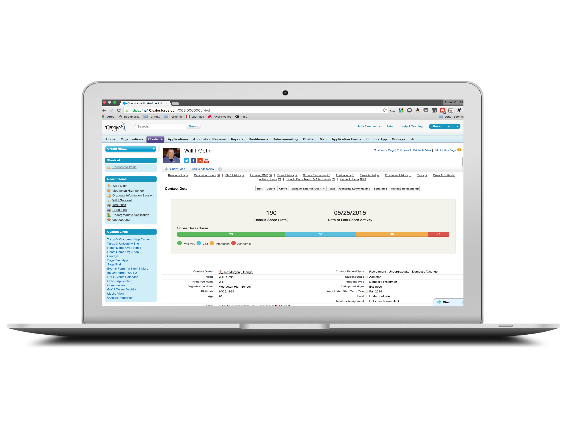 Our solutions are built on the Salesforce platform and trusted by over 400 institutions worldwide. Passionate Marketing Professional & Technology Enthusiast. Hi there! 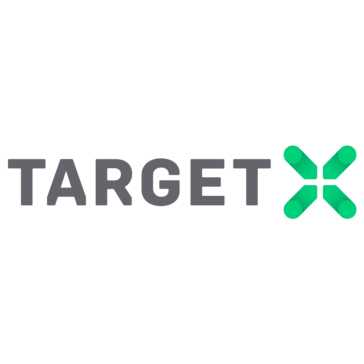 Are you looking to implement a solution like TargetX?